Glaucoma is considered the second leading cause of blindness worldwide, next to cataracts. 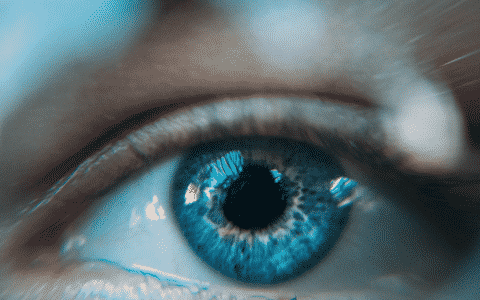 Though there’s no cure for glaucoma, vision loss and blindness caused due to it can be prevented if the condition is diagnosed and treated early. Eyesight is something that we often take for granted. Thus on the occasion of World Glaucoma Week, starting March 11-17, Sharp Sight (Group of Eye Hospitals) is conducting glaucoma screenings at discounted prices. 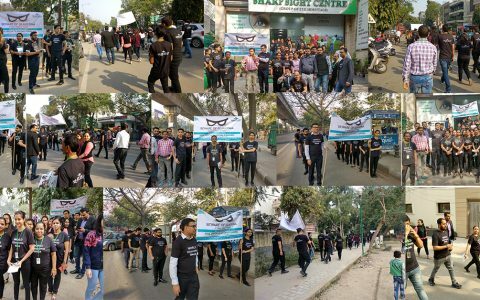 The intention is to educate people about the importance of regular eye health checks to detect glaucoma at an early stage so as to eradicate needless blindness caused due to glaucoma. 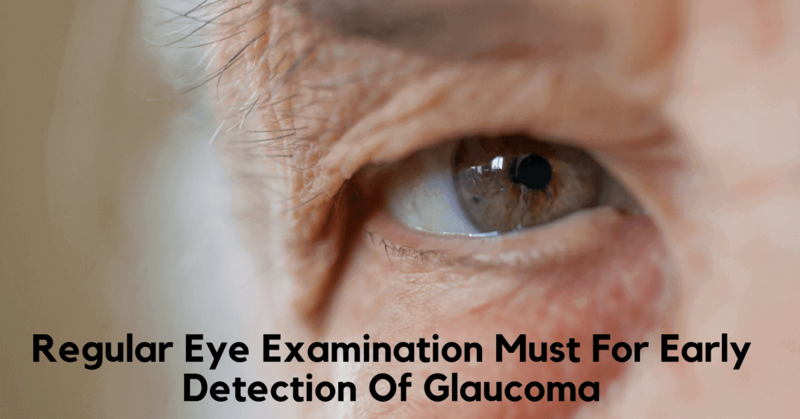 Who Is At A Risk Of Developing Glaucoma? Anyone can develop glaucoma, but people who are over the age of 60, have a family history of glaucoma, or people with diabetes are at the greater risk. That said, it’s advisable to get your eyesight checked regularly, and to be aware of glaucoma symptoms. 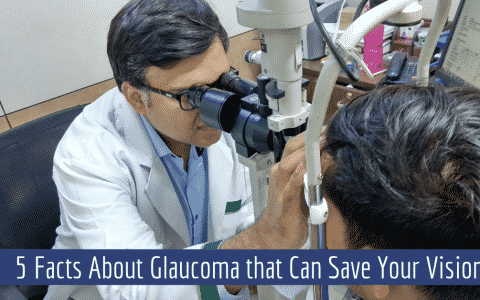 There’s no cure for glaucoma, but vision loss and blindness caused due to glaucoma can be prevented if the condition is diagnosed and treated early. Therefore, its advisable to get regular eye exams, devoid of your age. If you’re under the age of 40, going for a checkup every two years is suggested, but those should become more frequent the older you get. And, after the age of 55, you should get an eye exam annually. Your ophthalmologist will be able to detect glaucoma through a series of tests, including a visual acuity test and a visual field test, which measure your eyesight at different distances and your peripheral vision. As glaucoma rarely has any symptoms, it is often referred to as the ‘Silent Sight Thief’. However, if anyone experiences any symptoms such as blurred vision, change in vision, or sudden, severe pain in eyes, he/she should seek medical help immediately. Treatment of glaucoma aims at reducing pressure in the eyeball and it depends on the type of glaucoma a patient has. However, treating glaucoma requires a good understanding of the disease so as to manage the condition. Once detected, there are various treatments available. These may include a combination of Eye Drops, Glaucoma Laser Trabeculoplasty, Glaucoma Implant Surgery, Non-Penetrating Glaucoma Surgery or Conventional Surgery. At Sharp Sight, one of the best eye hospitals in India for glaucoma, we offer glaucoma laser treatment that helps to minimise the permanent damage caused to the optic nerve of the eye.